New Homes from $1,000,000 to $1,400,000. 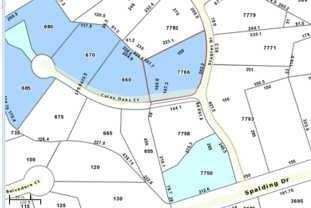 Residential Lots from $250,000 to $400,000. Stately additions to Spalding Stables Estates. Homes to feature gorgeous architectural detail inside and out. Plans include Master Suite on the Main or elevator shafts, his and hers closets. Full basements. Options with Pools. Great Room, Keeping Room, Covered Porch, Gourmet Kitchen with walk-in pantry, home office. Get in early to choose your floor plan and finishes! 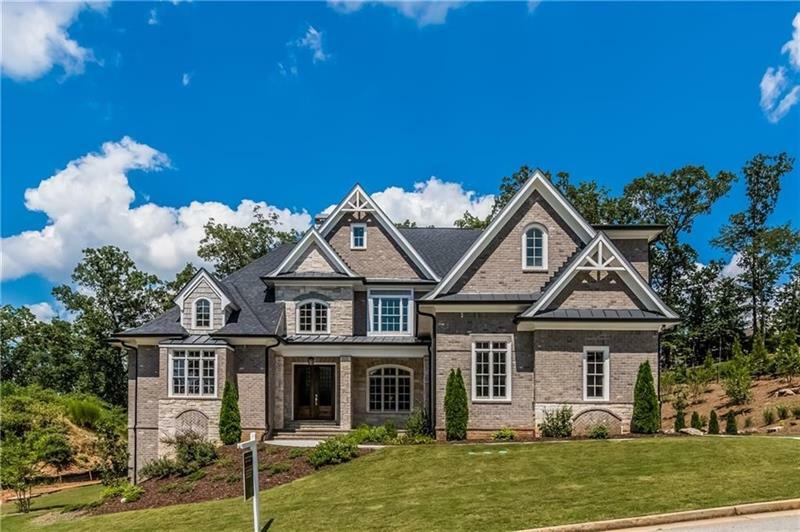 7766 Stables Drive, Sandy Springs, GA 30350 (MLS# 5968737) is a single family attached property with 5 bedrooms and 5.00 bathrooms. 7766 Stables Drive is listed for sale at $1,200,000.00. 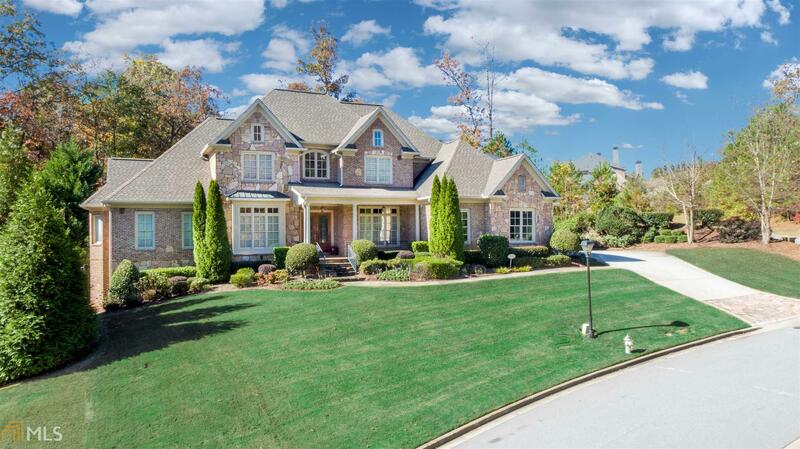 To view more Atlanta real estate and local neighborhood information, contact Jennifer Thomas, or visit ColdwellBankerHomes.com.